The Focal Alpha 50 is an active studio monitor featuring an 5 inch bass driver and a 1 inch aluminium inverted dome tweeter. 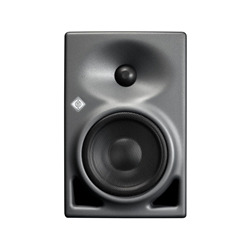 The Focal Alpha 50 is an active studio monitor featuring an 5" bass driver and a 1" aluminium inverted dome tweeter. 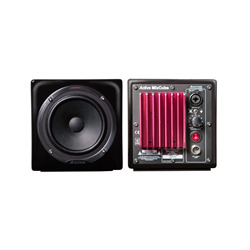 Ideal for electronic music producers, DJs and home recording studios, the Alpha series from Focal has two different inputs for connecting two sources, XLR and RCA, which are always active. 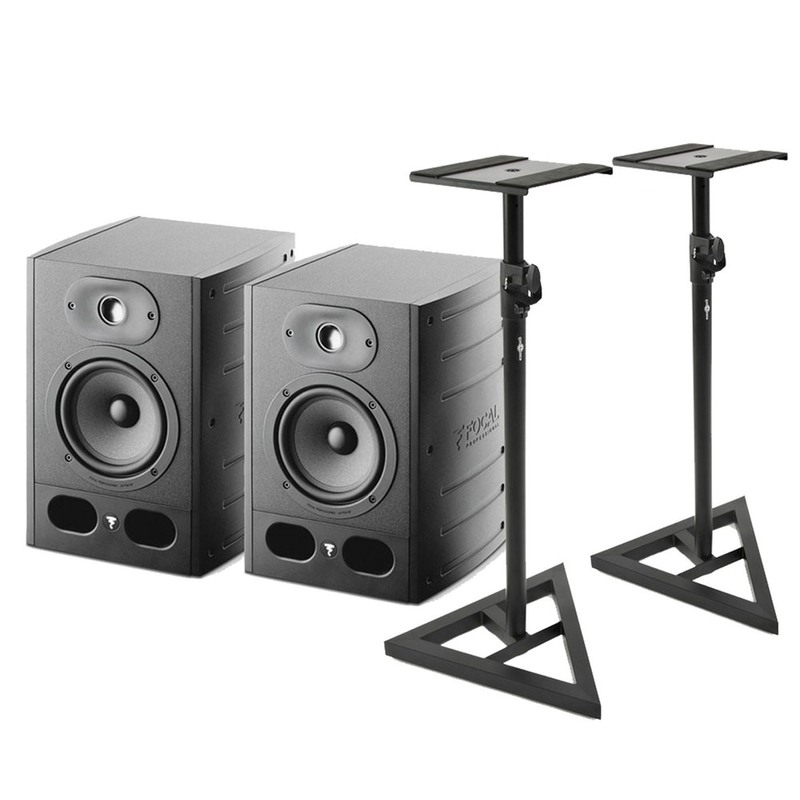 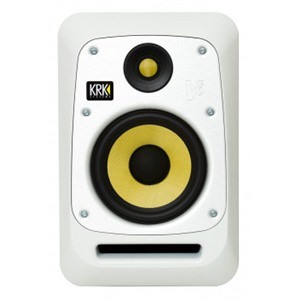 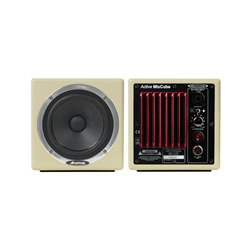 The Alpha 80 Active Studio Monitor has two class AB amplifiers, with enable complete control of the dynamics of the audio signal, allowing for listening at high volumes without distortion.